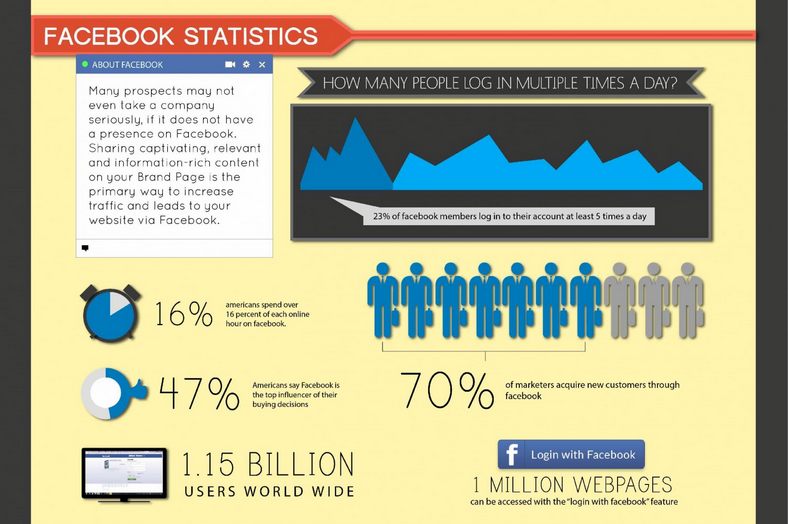 The power of Facebook should not be overlooked when looking at social media marketing for your company or brand. These stats alone show how frequently the social network is visited and how much time is spent by its enormous global user base. In this day in age, connecting with customers through Facebook is a must. Whether your company is looking to give its corporate Facebook page a makeover, or simply create one in the first place, Metrospect Events is here to help. We specialize in creating social media marketing plans that are the perfect fit for your company. Among other services– we provide the highest quality in public relations, company newsletters, press releases, all types of corporate/networking events, and any of your other marketing needs. Facebook may have begun as a way to connect with friends, but do not simply pass it by as a way to connect and relate to customers and improve your business.